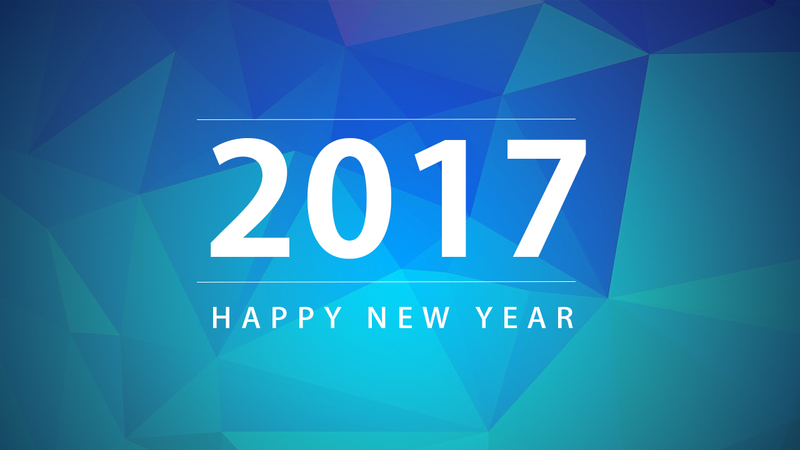 We want to wish a Happy New Year 2017. Thanks for Supporting us throughout this year. We wish you great years ahead, abundant of life and blessings in aspect of your life. Happy New Year. 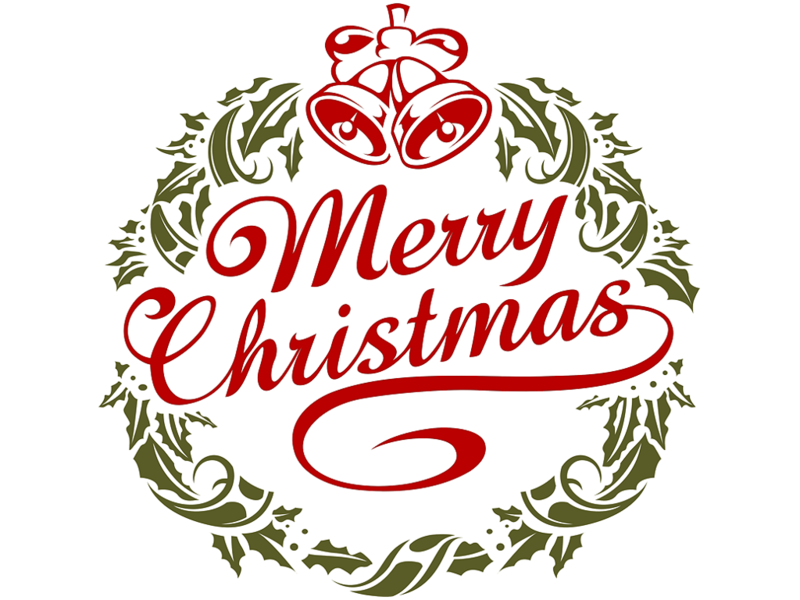 We want to say Merry Christmas 2016 to all of you. Thanks for Supporting us throughout this year. Although this had been a challenging year, We shall improve more and shall prevail as well.